« Cleve Callison’s top ten answers and questions about his appearance on Jeopardy! With friends visiting from NC, we saw “Julie and Julia” last night. So we decided to do a meal based on Julia’s book. 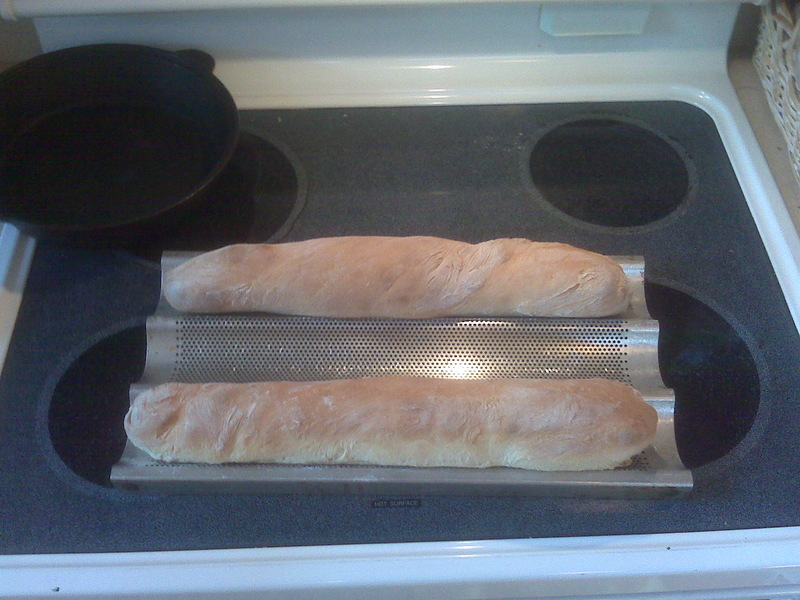 Here are the baguettes (part 1).